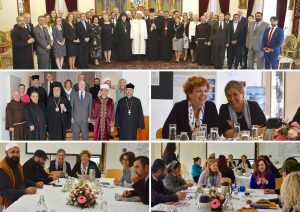 On the occasion of the Muslim holy month of Ramadan, the religious leaders of Cyprus were guests of honour at an Iftar dinner reception with diplomatic community in Cyprus hosted by the Ambassador of The Islamic Republic of Iran in support of inter religious dialogue. H.E. 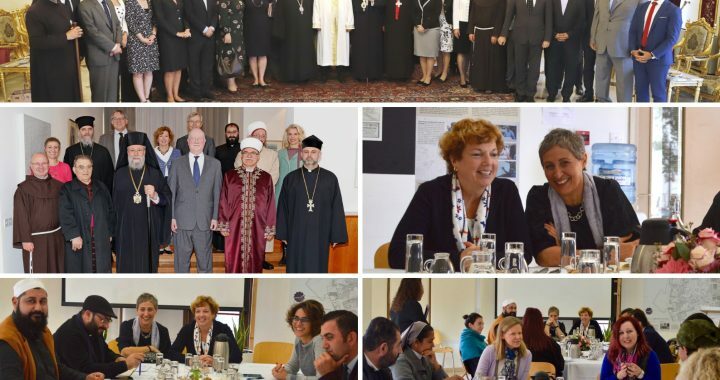 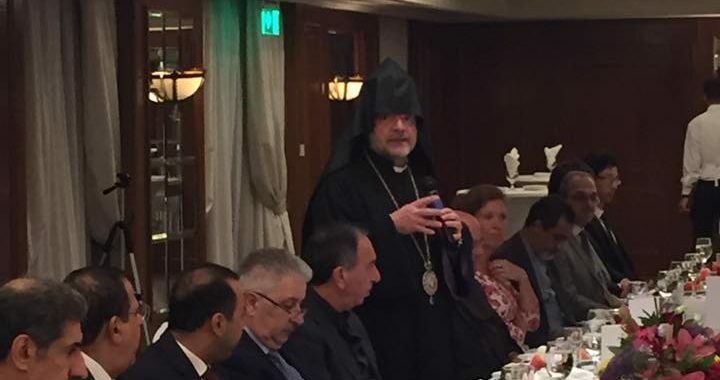 Archbishop Khoren of the Armenian Orthodox Church, addressed the event and thanked the Ambassador on behalf of the religious leaders and the Office of RTCYPP.